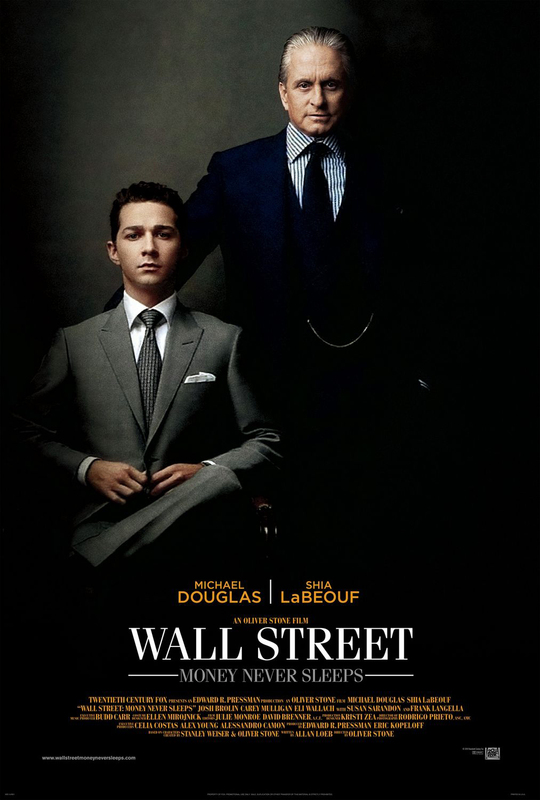 Get Passes to "Wall Street: Money Never Sleeps"
Would you like to see the follow-up to Oliver Stone’s 1987 Academy Award winning film Wall Street? The Reel Place is a promotion partner for the Wall Street: Money Never Sleeps advance screening taking place in Sandy, Utah at 6PM on Thursday, September 16. Click here to get your passes. The link will take you to a site called Gofobo. If asked for an RSVP code, enter REELG9U5. Once there, you must register. It is absolutely free and gets you invites to other advance screenings in the future. Even though you have a printed pass it does not ensure your admittance into the screening. Seating is available on a first-come first-serve basis. Theaters usually begin exchanging the printable passes for actual tickets three hours priors to showtime. Call the box office for exact details. Check out the trailer below featuring the Michael Douglas, Shia LaBeouf, Carey Mulligan and the awesome Rolling Stones song “Sympathy for the Devil.” Get your passes fast and we look forward to seeing you there!